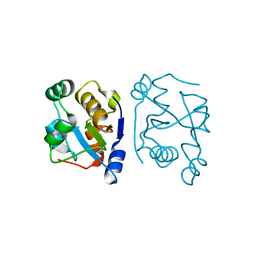 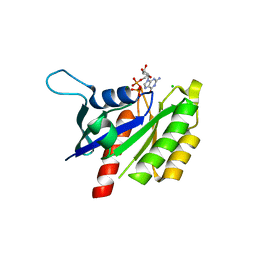 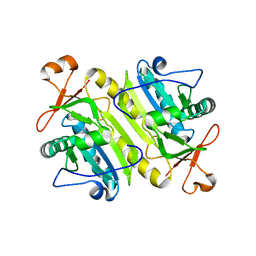 Cite: The crystal structure of the human CLP-36 (PDLIM1) bound to the C-terminal peptide of human alpha-actinin-1. 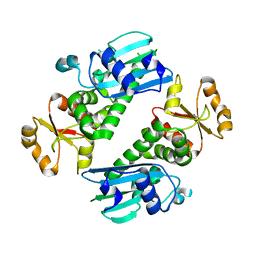 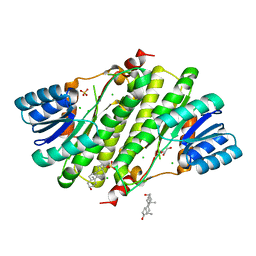 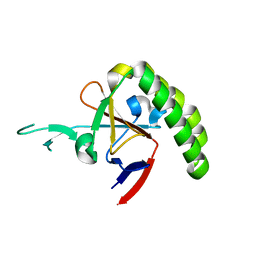 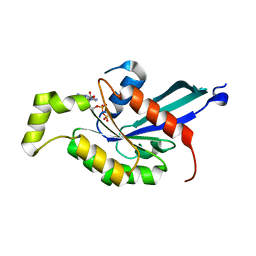 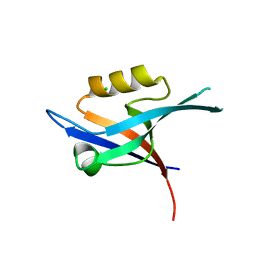 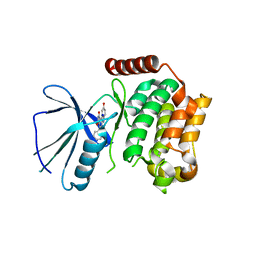 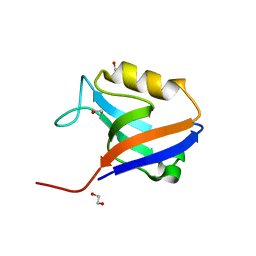 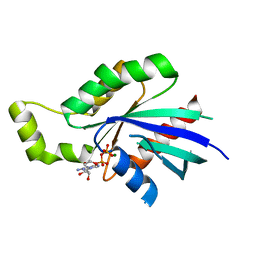 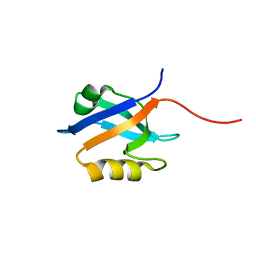 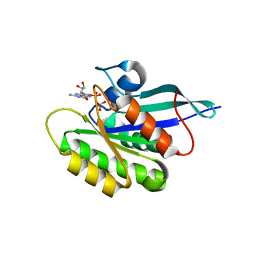 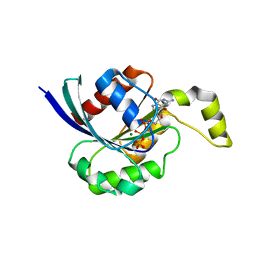 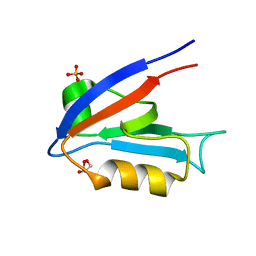 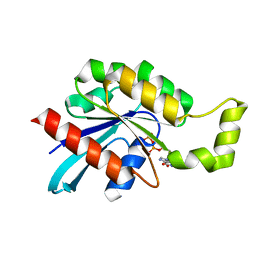 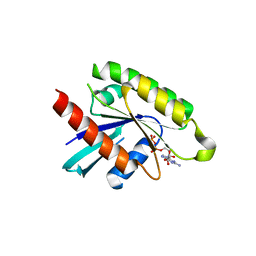 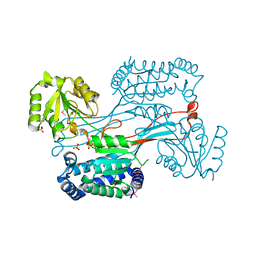 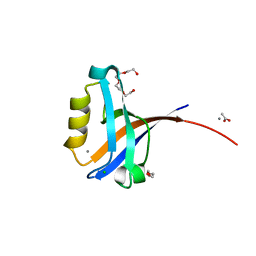 Cite: Crystal structure of the PDZ domain of human GRASP (GRP1) in complex with the C-terminal peptide of the metabotropic glutamate receptor type 1. 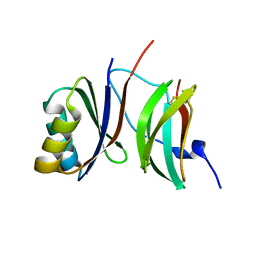 THE CRYSTAL STRUCTURE OF RHOUA IN THE GDP-BOUND STATE. 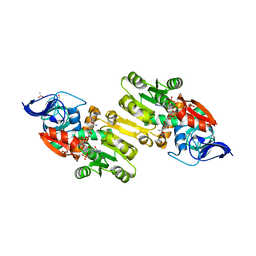 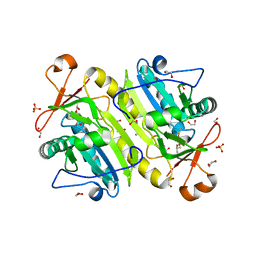 Cite: The crystal structure of RhouA in the GDP-bound state. 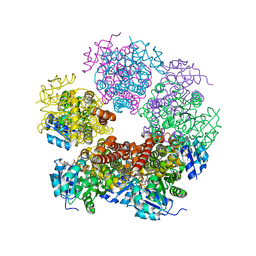 Cite: Genome-scale protein expression and structural biology of Plasmodium falciparum and related Apicomplexan organisms. 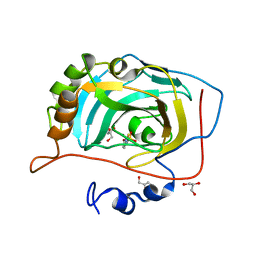 Authors: Pike, A.C.W., Yang, X., Colebrook, S., Gileadi, O., Sobott, F., Bray, J., Wen Hwa, L., Marsden, B., Zhao, Y., Schoch, G., Elkins, J., Debreczeni, J.E., Turnbull, A.P., von Delft, F., Arrowsmith, C., Edwards, A., Weigelt, J., Sundstrom, M., Doyle, D.
Authors: Pike, A.C.W., Guo, K., Kavanagh, K., Pilka, E.S., Berridge, G., Colebrook, S., Bray, J., Salah, E., Savitsky, P., Papagrigoriou, E., Turnbull, A.P., von Delft, F., Arrowsmith, C., Edwards, A., Weigelt, J., Sundstrom, M., Oppermann, U. 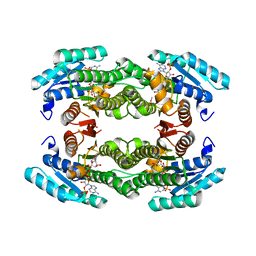 Authors: Pike, A.C.W., Johansson, C., Gileadi, C., Niesen, F.H., Sobott, F., Schoch, G., Elkins, J., Smee, C., Gorrec, F., Watt, S., Bray, J., Turnbull, A.P., von Delft, F., Arrowsmith, C., Edwards, A., Weigelt, J., Sundstrom, M., Doyle, D.
Authors: Murray, J.W., Barr, A., Pike, A.C.W., Elkins, J., Phillips, C., Wang, J., Savitsky, P., Roos, A., Bishop, S., Wickstroem, M., Bountra, C., Edwards, A.M., Arrowsmith, C.H., Burgess-Brown, N., Pantic, N., Bray, J., von Delft, F., Gileadi, O., Knapp, S.
Authors: Hozjan, V., Pilka, E.S., Roos, A.K., W Yue, W., Phillips, C., Bray, J., Cooper, C., Salah, E., Elkins, J.M., Muniz, J.R.C., Arrowsmith, C.H., Weigelt, J., Edwards, A.M., von Delft, F., Bountra, C., Doyle, D.A., Oppermann, U. 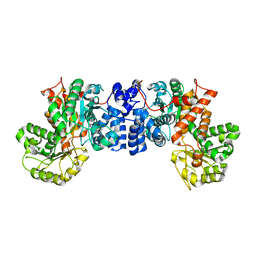 Authors: Vollmar, M., Alfano, I., Shrestha, B., Bray, J., Muniz, J.R.C., Roos, A., Filippakopoulos, P., Burgess-Brown, N., Ugochukwu, E., Gileadi, O., Phillips, C., Mahajan, P., Pike, A.C.W., Fedorov, O., Chaikuad, A., von Delft, F., Bountra, C., Arrowsmith, C.H., Weigelt, J., Edwards, A., Knapp, S.
Cite: Crystal structure of human 17-beta-hydroxysteroid dehydrogenase type XI.